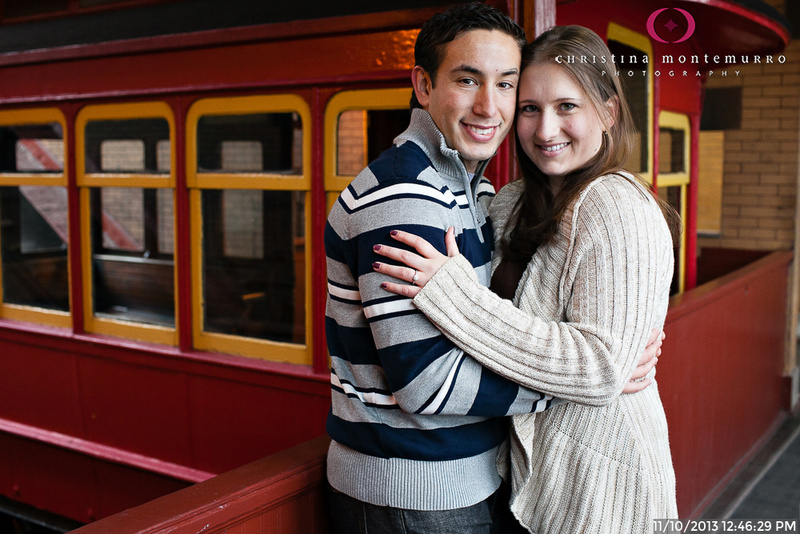 WHY IS THE DUQUESNE INCLINE A GOOD CHOICE FOR WEDDING PHOTOS OR AN ENGAGEMENT SESSION? 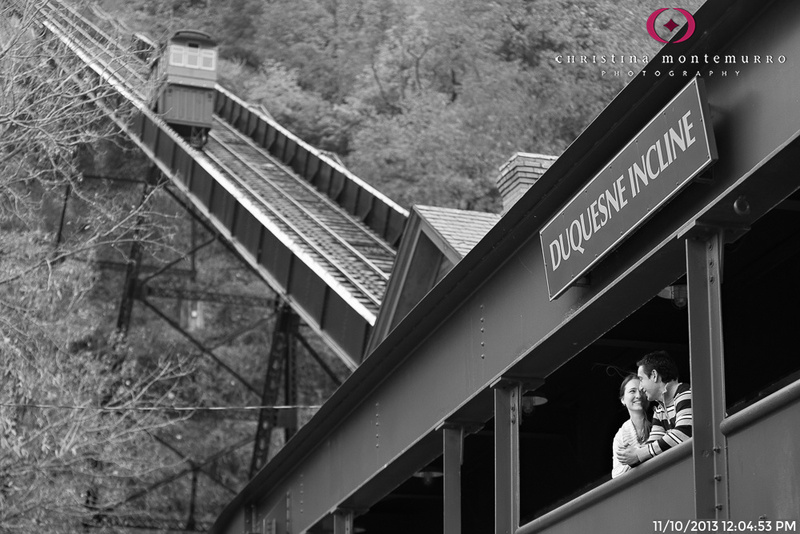 This incline has more charm and character than the Monongahela incline. 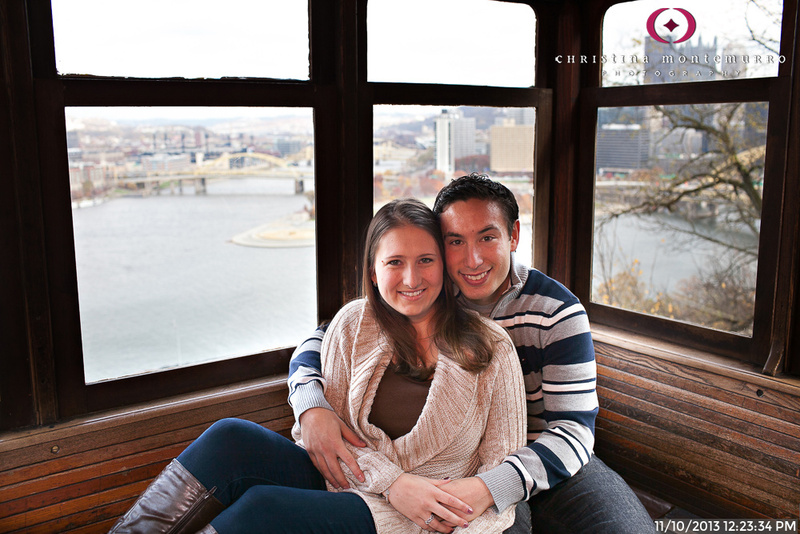 The view from the top is also a more panoramic view of Pittsburgh than the one at the eastern end of Mount Washington. It can be challenging getting great photos on the incline itself, because it’s a very short ride, much darker inside than outside, and there are often quite a few other passengers. 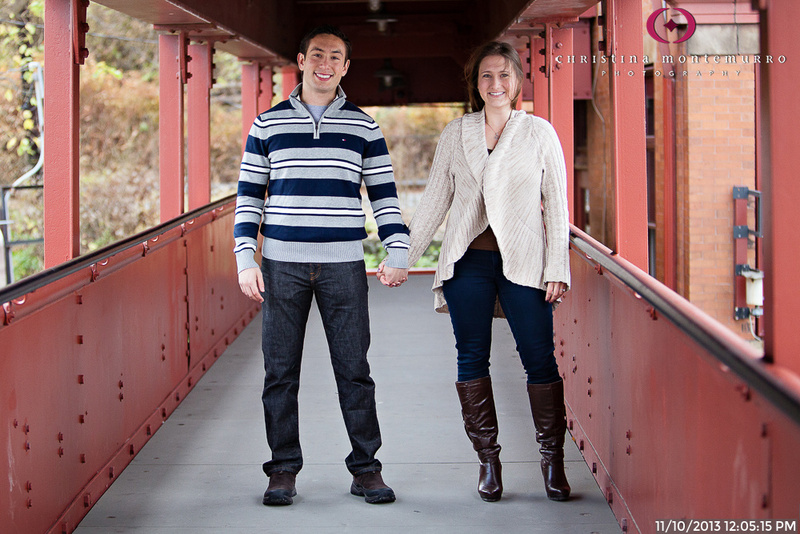 It’s also not that to convenient to very many places – unless you’re having your reception at the Sheraton at Station Square or The LeMont, it’s probably not worth it to make the trip over here.